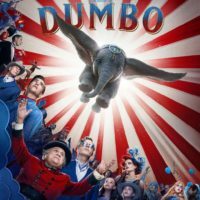 Dumbo flapped his ears to number one, opening with $44 million. Us saw double at number two with $33 million. 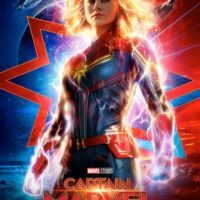 Captain Marvel flew a little lower at number three with $20.5 million. Five Feet Apart kept its distance, holding at number four with $6.2 million. 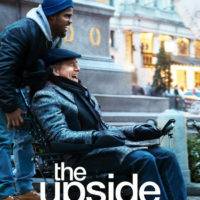 Us scared up $70 million, opening in the number one spot. 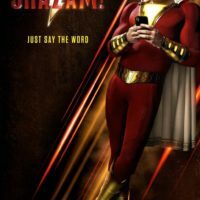 Captain Marvel was still higher and faster at number two with $35 million. Wonder Park was miraculous at number three with $9 million. Five Feet Apart stayed clear at number four with $8.7 million. Box Office Breakdown! Captain Marvel Soars To Number One! How To Train Your Dragon Holds! Lego Movie Drops! And More! Captain Marvel flew higher, faster, and further to number one, opening with $153 million. How to Train Your Dragon: The Hidden World still had some fire at number two with $14.6 million. 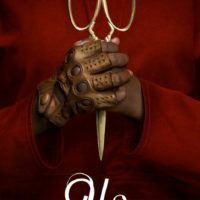 Tyler Perry’s A Madea Family Funeral mourned the number three spot with $12 million. Box Office Breakdown! 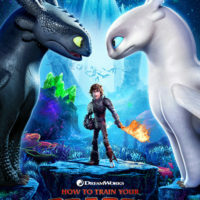 How To Train Your Dragon Soars! Isn’t It Romantic… Isn’t! Madea’s Funeral Gets A Closed Casket! And More! Box Office Breakdown! How To Train Your Dragon Sails to Number One! Alita Hits Number Two! Fighting With My Family Gets Punched Out! And More! 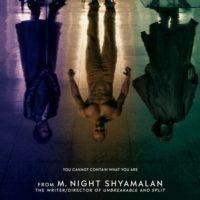 Box Office Breakdown! 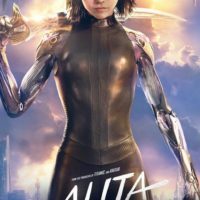 Alita Battles To Number One! Happy Death Day was DOA! And More! Box Office Breakdown! Here’s The Upside… It’s Number One! Aquaman falls To Number Two! A Dog’s Way Home Barks To Number Three! And More!